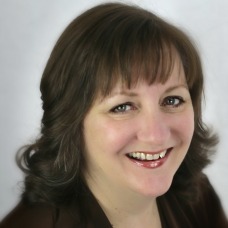 Sherri-Lee Woycik, is a Facebook Marketing Expert and Chief Fun Officer at Social Media Minder. She loves helping heart centered entrepreneurs learn how to build thriving businesses using Facebook so that they can have the time and money freedom to do the things that really matter to them. Sherri-Lee has a passion for helping moms in business get out of their own way and create a smart strategy and implementation plan for their time on Facebook that results in more money in their pockets.